The wedding ceremony of Natalia and Trenholm was held at the beautiful New York Palace in New York City. You’re getting married!! This is one of the most exciting times in your life, and one of the most stressful. Wedding planning is a difficult process. You have so many decisions that have to be made. Where will your wedding take place, will you have a DJ or a live band, how many invitations do you send? We want to help make one of your decisions a little easier. 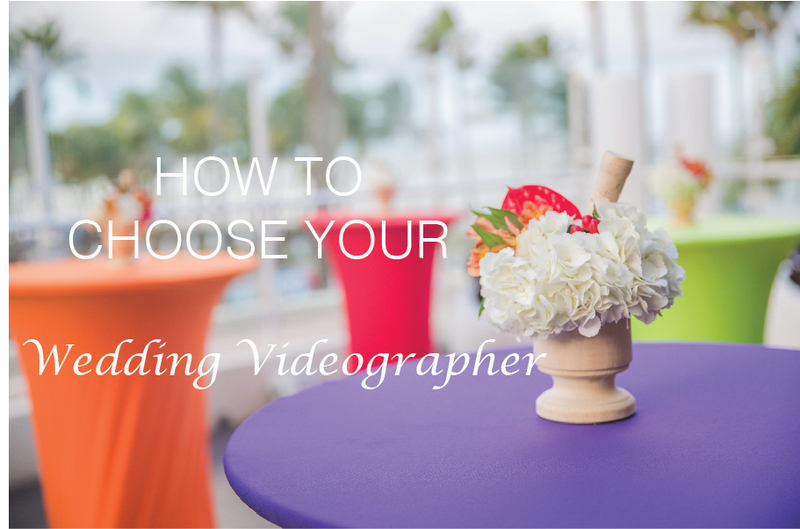 Here are some steps we believe you should use when trying to choose a wedding videographer for your big day. Jenny’s surprise birthday party took place in beautiful Puerto Rico! The Caribe Hilton was the perfect venue to host all the wonderful events that took place over the weekend.